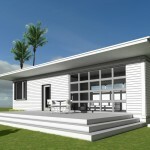 With rising awareness of the expense and huge environmental impact associated with modern construction, people are making a big move toward natural, environmentally-friendly building practices. 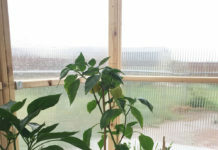 Cob construction is a great example of an ancient building technique that is making a huge comeback. 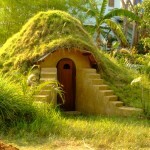 These earth and straw structures are hard to miss; they look as though they came straight out of a Tolkein novel. 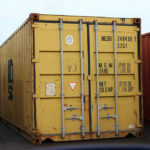 They are durable, practical, and beautiful, each one a handcrafted work of art. 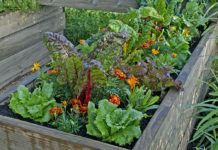 If you’d like to try your hand at natural building but the idea of starting with a large structure is intimidating, why not jumpstart your skills with something small? An outdoor wood-fired oven makes an ideal starter project that can be done in just a few days. 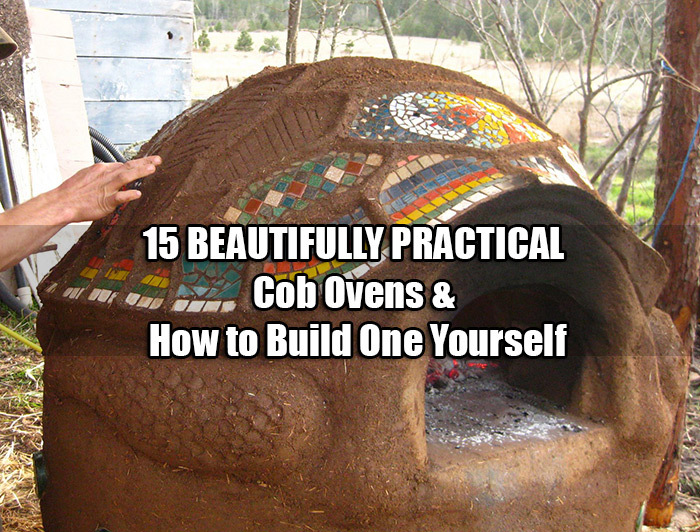 These ovens are a simple technology and are easy to construct and use. Once the oven is built and has a few weeks to dry out, you use it for baking by lighting a wood fire inside the dome, which heats up the thick clay walls. The oven will then remain warm and at a consistent temperature for hours after the fire is removed. These ovens bake amazing pizzas, bread, and other food without relying on fossil fuels, and one fire will cook an abundance of food before the oven cools down. 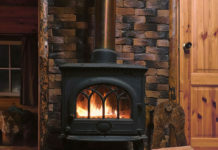 A cob oven can be constructed out of all natural and recycled materials. 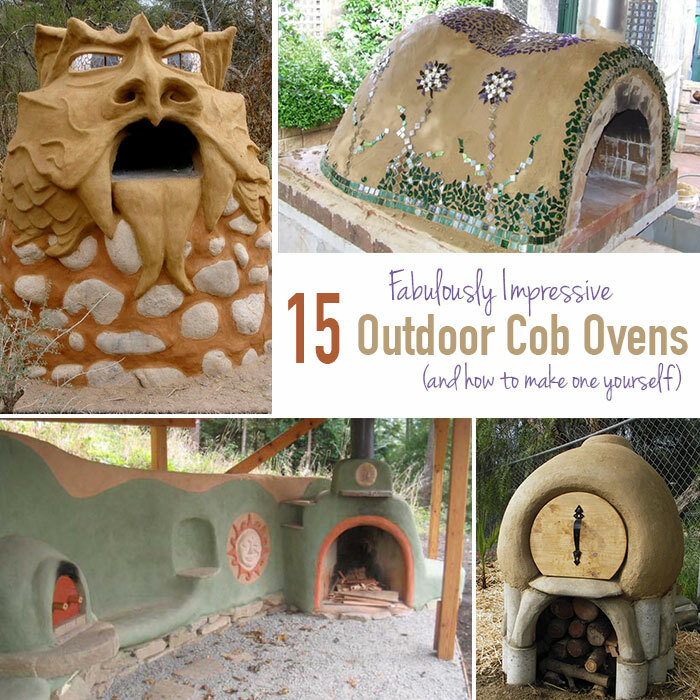 Here are some great examples of the types of cob ovens people are building – from very simple dome ovens to gorgeously detailed sculptures. 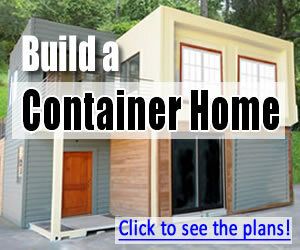 Many of these pages provide excellent instructions if you want to tackle this project yourself. The construction of this oven is featured on Homegrown & Healthy, with plenty of pictures of the building process. This was built for less than $20 in materials. Be sure to check out the pictures of all the pizzas they made using this. Yum! 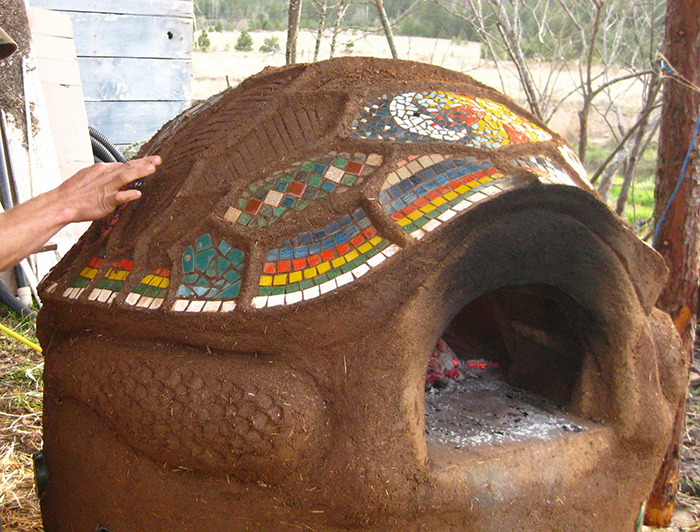 This gorgeous turtle-shaped oven, seen on Mud for Everyone, is built with local clays and grasses and beautifully embellished with a mosaic design on the shell.